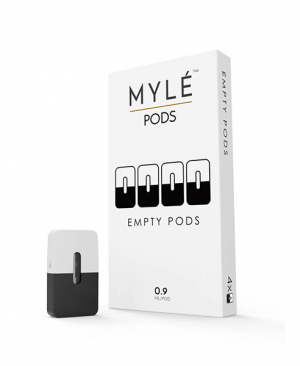 Mylé Empty Pod Catridge is designed for Mylé starter kit. 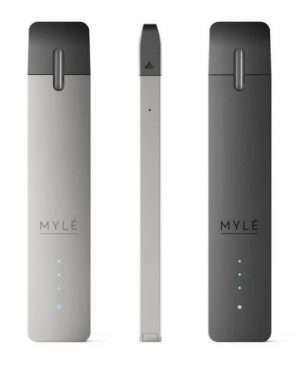 It features 0.9ml capacity and can be filled conveniently. 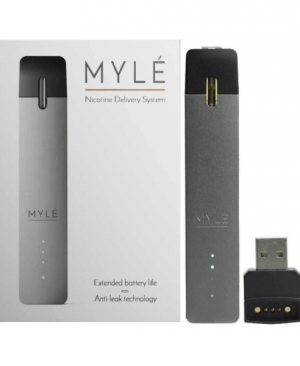 You can fill your favorite e-liquid into this pod cartridge without leakage. 4pcs in a pack.